Headaches are one of the most common presenting complaints at our Clinic. All types of headache have quite separate symptoms and causes. All however may respond well to the preventative care we offer through a variety of treatment options. If you’re unsure and would like to find out more, please read on or give our friendly reception team a call. Tension headaches in particular may prompt visits to the chiropractor as these can occur from contracted and tense muscles in the neck and back. Anytime the spinal nerves are irritated or compromised in some way, headaches can occur due to nerve or tissue pressure. Problems with the spine, including the neck and back areas are often missed and don't receive examination. They can cause quite painful headaches and head pain may become chronic. A cervicogenic headache is caused by the cervical spine (the neck) and can occur from an lack of mobility in the upper cervical area. 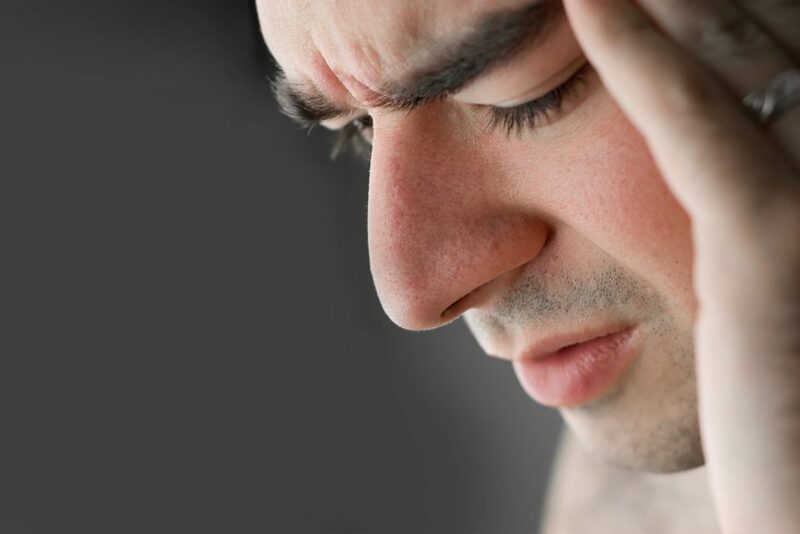 Chiropractic care is thought to be very helpful for this type of headache because it can correct the source directly. It is also suggested as a helpful treatment for other types of headaches such as common tension type headaches, because they may share the same cervical element. Tension headaches in particular can benefit from spinal manipulation, acupuncture, massage and rehabilitation, as this can relax and stretch tense neck muscles and joints that are over-working, then strengthen other supportive muscles to prevent recurrence. Migraines are a severely painful and recurrent headache that are sometimes accompanied by other symptoms such as visual disturbances (aura) or nausea. There are two types of migraine – migraine with aura (formerly called common migraines) and migraine without aura (formerly called classic migraines). Although there is no cure for migraines, you can manage the condition by reducing the frequency of attacks and lessening pain once an attack starts. Because a migraine headache is so complicated and disabling, we have given them their own separate page on the website. Managing and preventing headaches can be tricky. We're lucky to have a number of clinicians and therapists working together to help treat your headaches. Our Osteopath and massage therapists, as well as our Chiropractor are available to discuss your care, based not only on evidence based, effective treatment, but on your preferences. Feel free to call and discuss your particular headaches on 01823 336 886, we're here to help.